Squee! What is it? 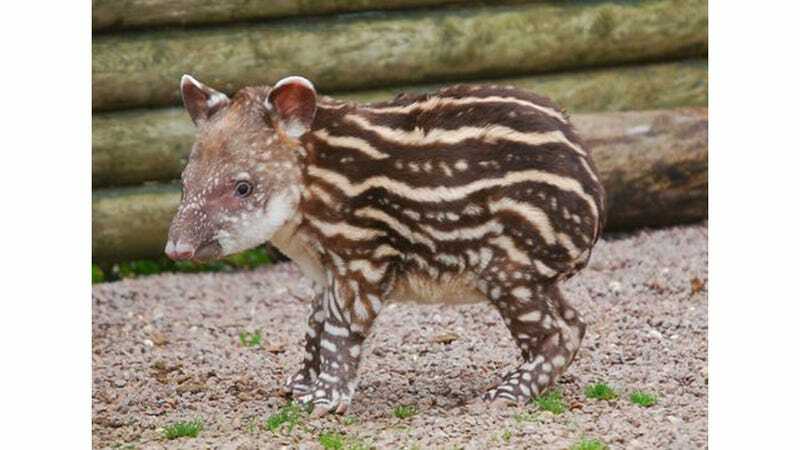 It's not half piglet, half chipmunk… It's a Brazilian Tapir calf, seen at the Twycross Zoo! More info and images at Zooborns.